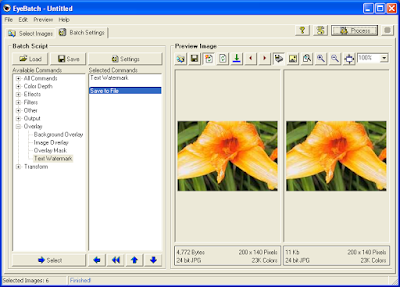 Most digital cameras can be configured to print the date/time the photo was taken directly on the image. While this was a nice feature on a film camera, it’s actually a bad feature with modern digital cameras. 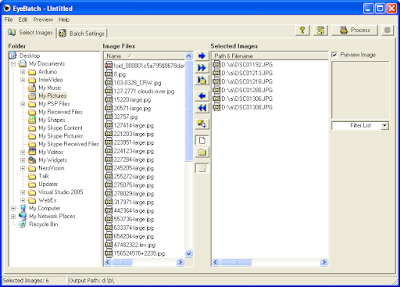 The reason: digital cameras put anyway the date and time plus other information in each digital image metadata (EXIF). In this way you don’t have ruin precious captures with inappropriate text – you can put the date on the photo just before print using the EXIF information. 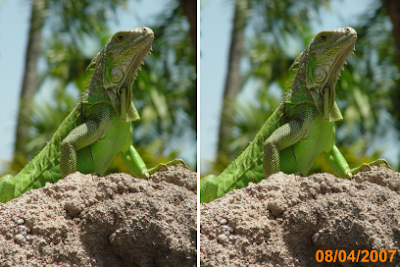 Putting the date on big number of photos may be a tedious job if you are using a classic photo editor. 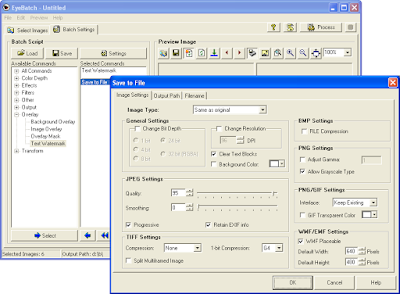 Read forward to see how you can automate this job using a small tool. Step 1. 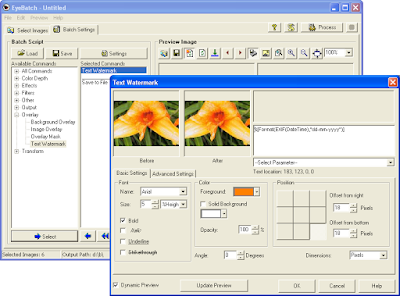 Download EyeBatch software. Step 5. Click Process button and wait.